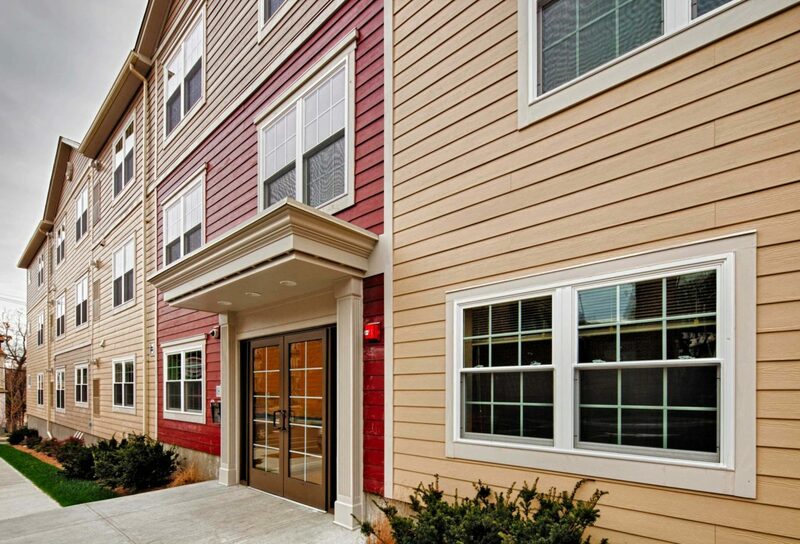 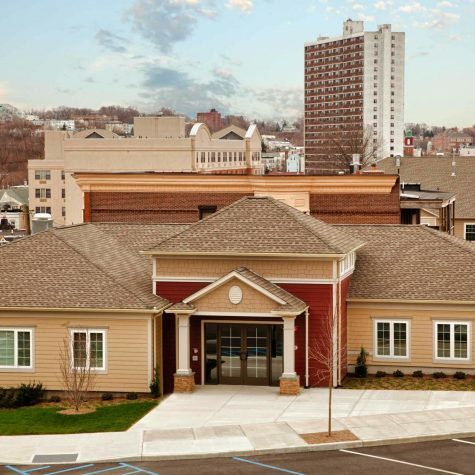 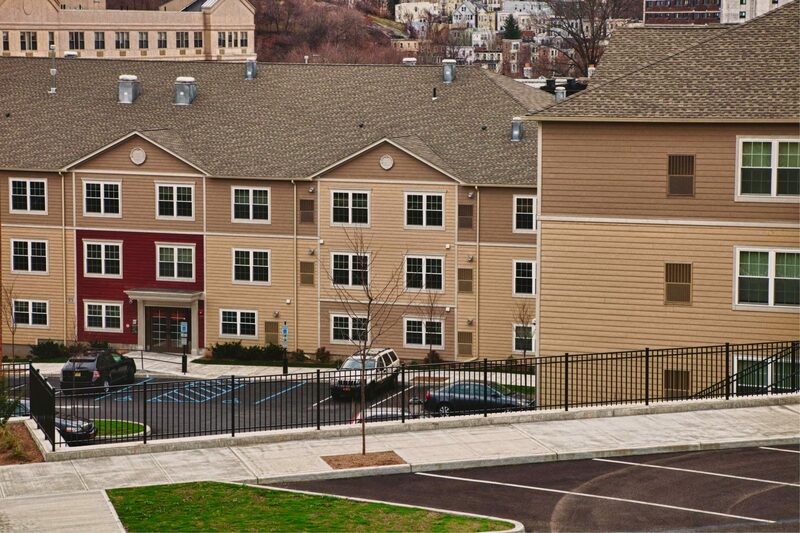 Landex Development formed a public/private partnership with the Municipal Housing Authority for the City of Yonkers, New York (MHACY) to redevelop the antiquated Mulford Gardens public housing development into a mixed-income community. 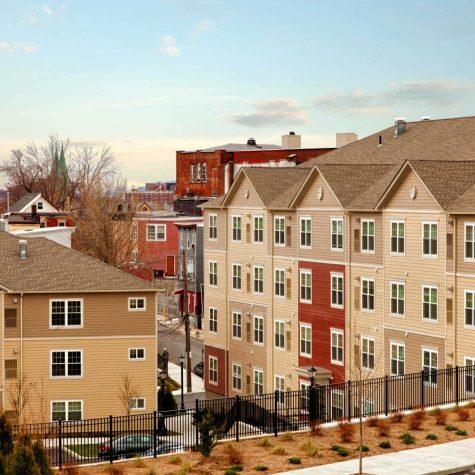 The property, which originally contained 550 apartments densely packed onto a 12-acre parcel and was 50% occupied, had a grade change of more than 100 feet from corner to corner, leaving 35% of the site unbuildable. 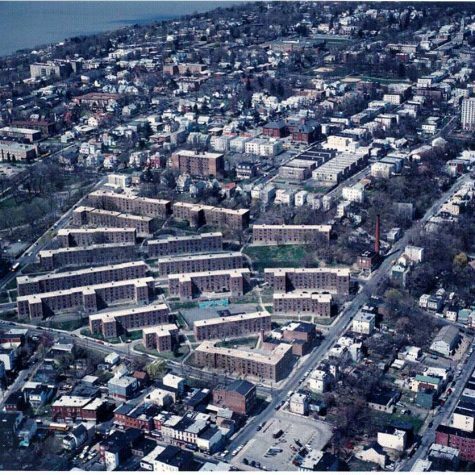 In addition to being overly dense, the original site plan provided no sense of community or green space and was cut off from the city’s waterfront revitalization, transportation, services, and employment. 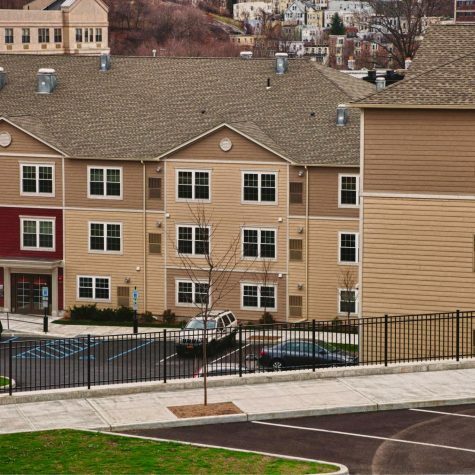 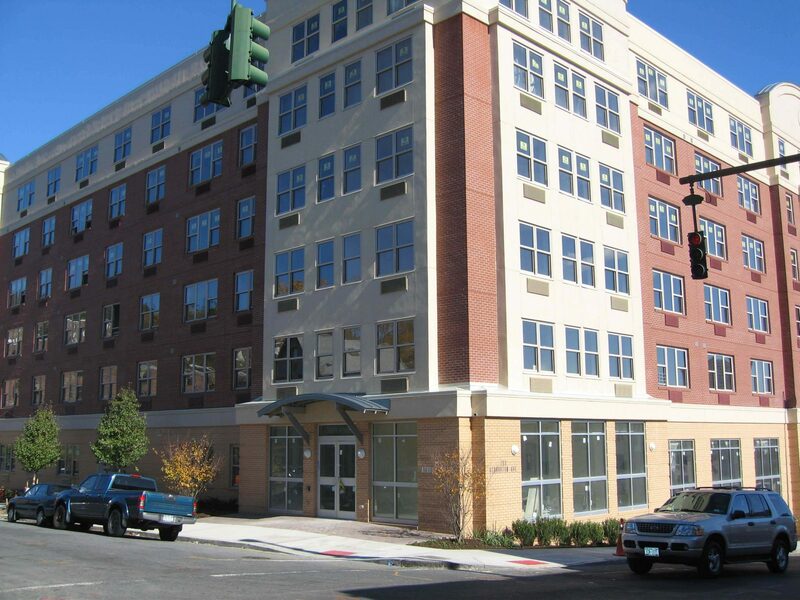 The redevelopment included the reduction of density, the creation of a community, and reintegration of the property into the broader Yonkers community. 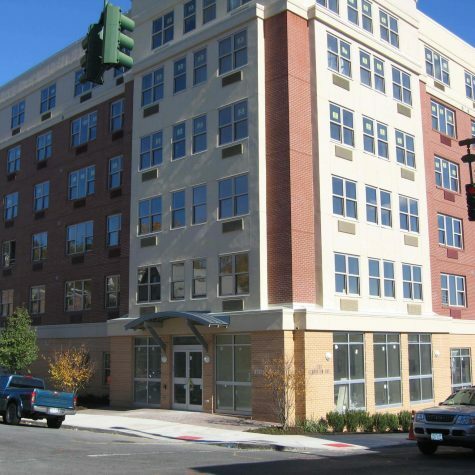 Using new urbanism principles and adjacent parcels from the city, Landex designed the Croton Heights community, a collection of four properties comprising 265 mixed-income apartments – Park Vista is a seven-story elevator building with 60 mixed-income apartments, Park Terrace is a four-story elevator age-restricted (elderly) building with 49 apartments, Grant Park I is comprised of 100 mixed-income apartments in a four-story elevator building, and Grant Park II consists of 56 apartments in a townhouse style, each with its own separate entrance. 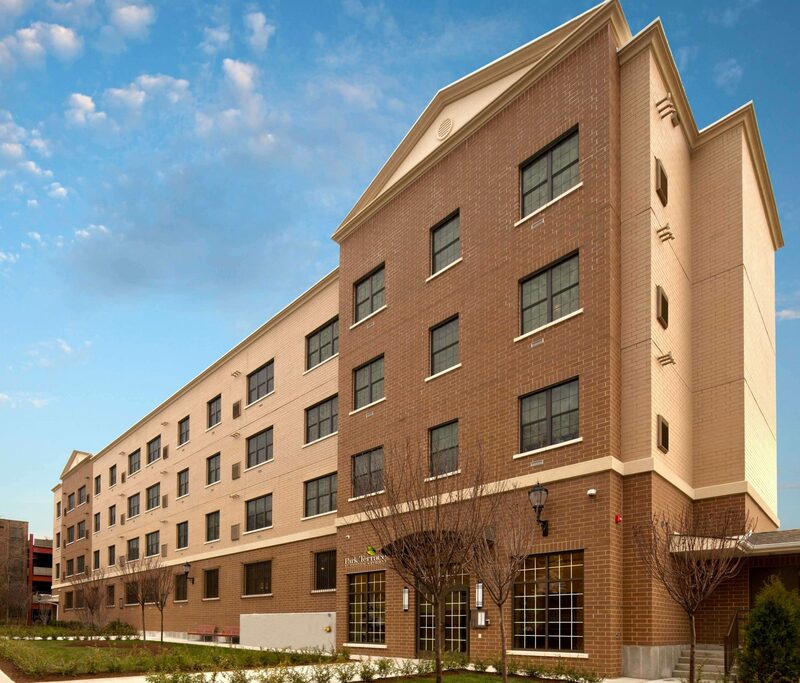 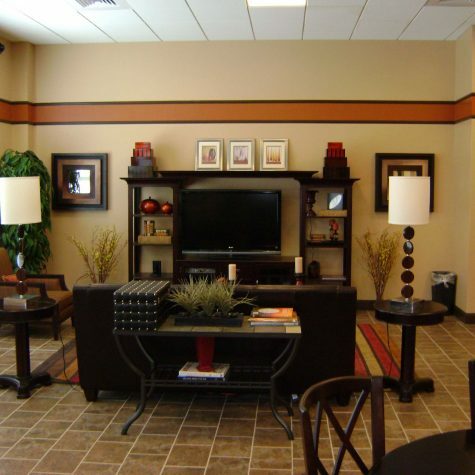 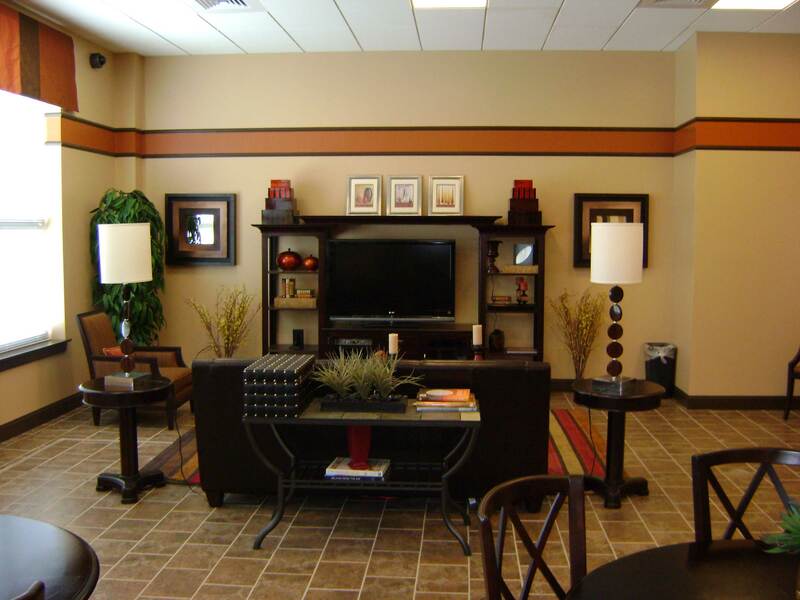 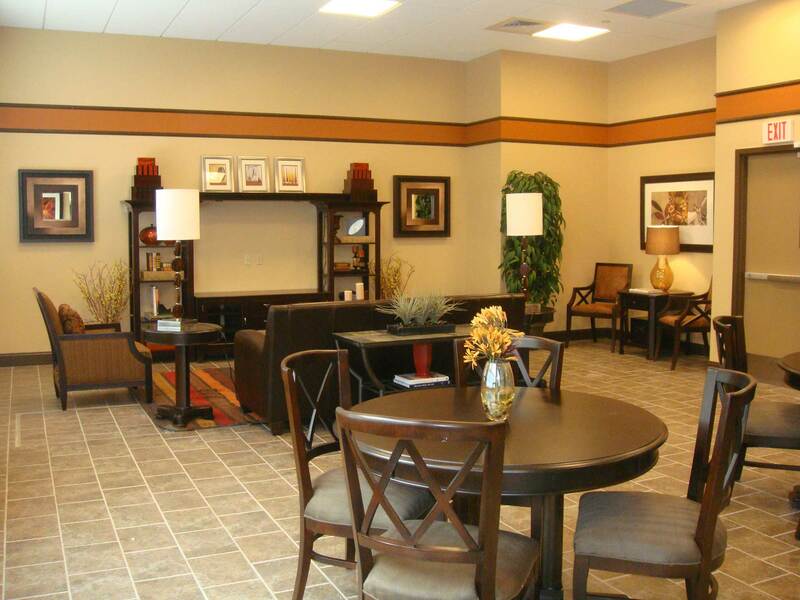 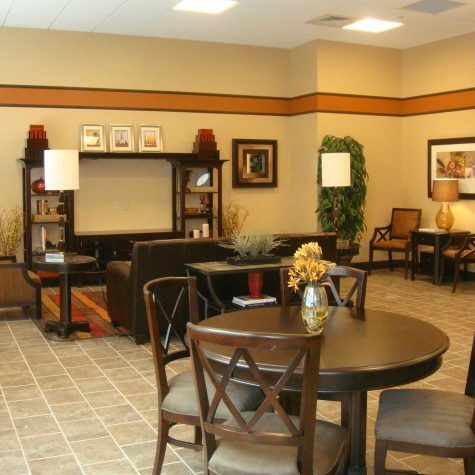 The focal point of the development is the 7,200 square foot community building that includes a fitness center, theatre area, and an e-lounge with computers and a management/leasing center. 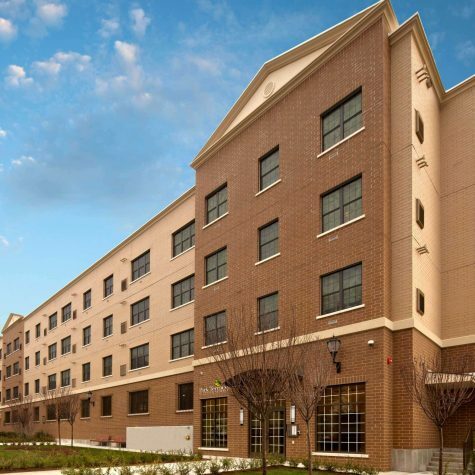 All of the buildings were designed to LEED Gold standards. 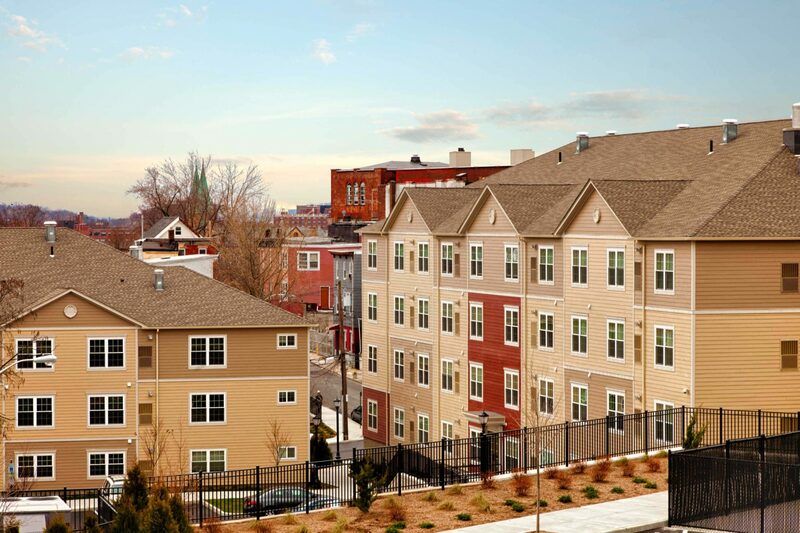 Within five years, a once dilapidated, disenfranchised, and forgotten part of the city, which had been the subject of the 1999 nonfiction book and 2015 HBO miniseries “Show Me A Hero,” was a well-integrated, fully-occupied asset, with all of the residences at 95% occupancy. 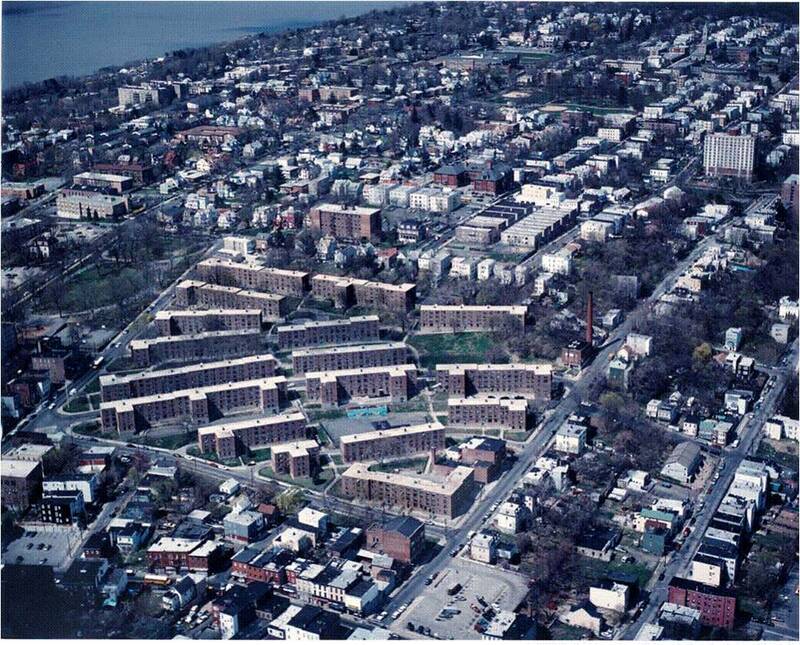 Furthermore, the Croton Heights has spurred additional economic activity in the community to the benefit of the city. 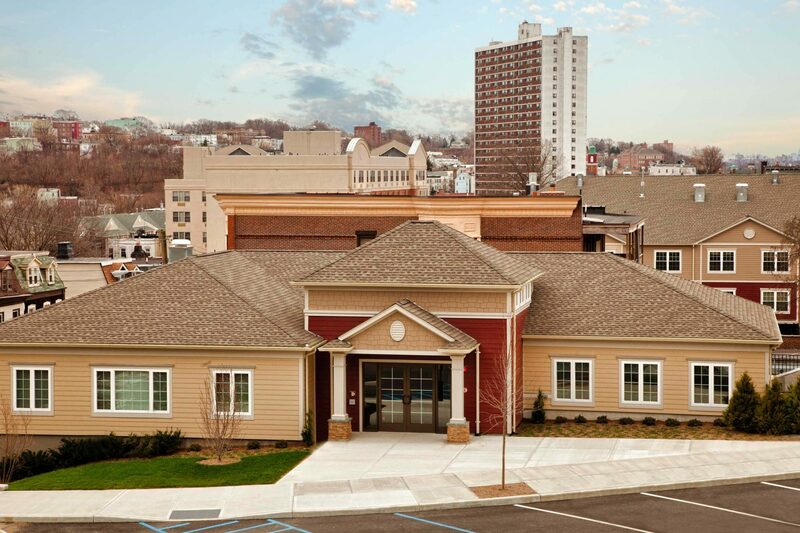 The community received a LEED Gold award from the U.S. Green Building Council.